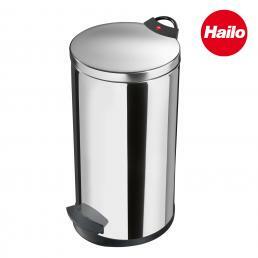 To better manage the separate waste collection, everyone should have special containers for recycling, so as to be able to better differentiate their waste and help reduce the ecological problems that our planet is facing. 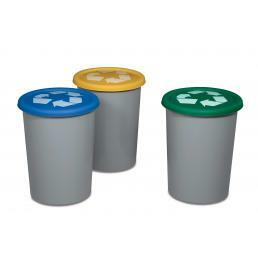 SET B29 ECOLOGY - Set of 3 outdoor resin bins for waste collection 29 l.
Separate waste collection is the waste collection system which separates it according to the material, to allow its correct disposal or recovery. Recycling waste helps to solve the problem of landfill, as well as drastically save on raw materials and the energy used to produce the materials. 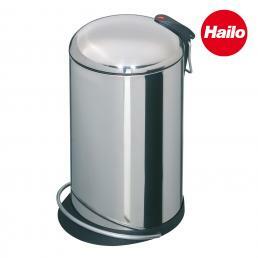 In its small way, each individual can help the planet by making a proper waste collection. 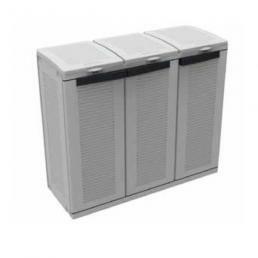 The cabinets for recycling are perfect to keep outside, ideal especially for those with a small balcony with little space. 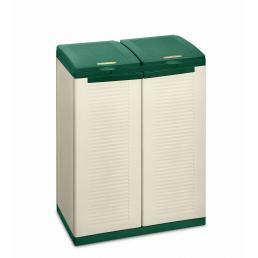 Impact resistant shockproof cabinets in rain and hail resistant resin, available with two or three doors: inside they are equipped with 110 liters bags, and on the lid they have the possibility to glue identifying labels. Furthermore, the bags are easily removable and replaceable. 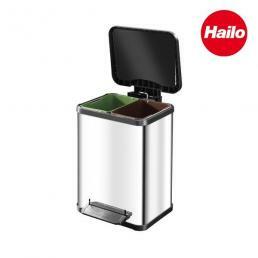 The recycling bins in resistant plastic are suitable for both indoor and outdoor, and are ideal for those who have a large space in which to place them: each bin has a capacity of 29 liters and a colored lid, to quickly understand where it should be thrown away type of material. 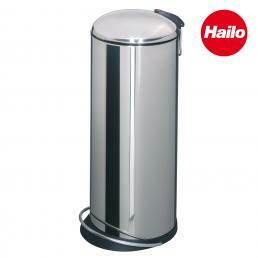 Trash cans and baskets are ideal to keep in your home or office. 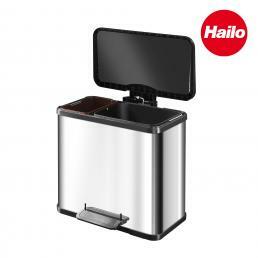 They are small and practical to use: they have a comfortable and wide opening pedal, the lid is made of high quality plastic and the body is made of stainless steel, resistant and elegant. 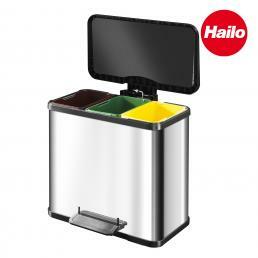 Inside there are removable buckets of different colors, to facilitate the separate collection and make emptying practical and fast. 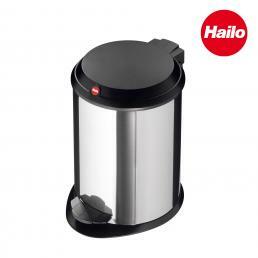 There is also a convenient recessed container that can be placed inside coffered boxes, to make separate collection in a practical and very discreet way. 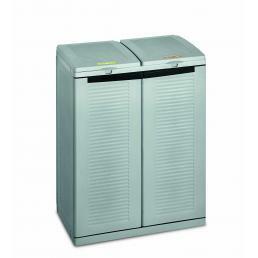 Mister Worker™ always has an eye on the environment, and this is why it has in its catalog trash cans, baskets, bins and specific wardrobes for separate waste collection.